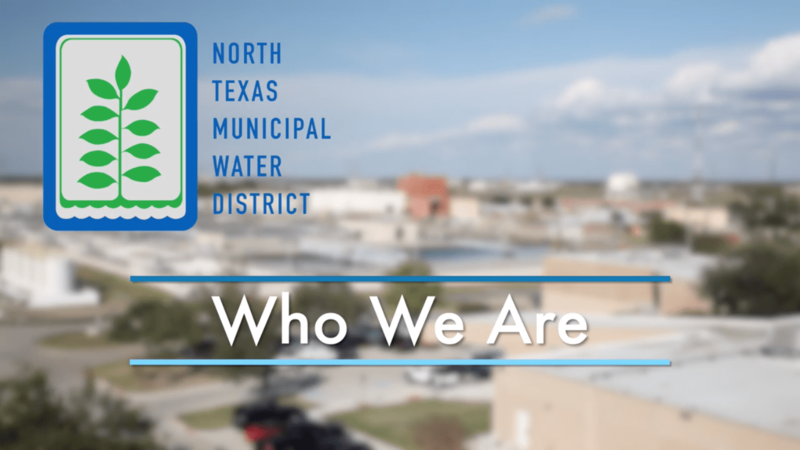 The North Texas Municipal Water District (NTMWD) provides vital water, wastewater and waste management services to more than a million people who call North Texas their home. 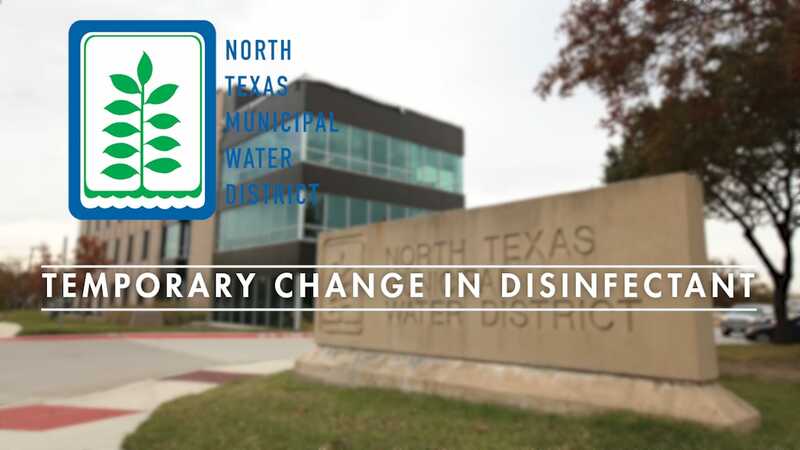 Since our inception more than six decades ago, we have collaborated with North Texas cities and communities on the design and operation of our systems. The ten original Member Cities are: Farmersville, Forney, Garland, McKinney, Mesquite, Princeton, Plano, Rockwall, Royse City, and Wylie. Richardson joined as a Member City in 1973, Allen in 1998, and Frisco in 2001. This regional partnership has reduced costs, facilitated access to water, wastewater and solid waste services to communities large and small, and streamlined service delivery. 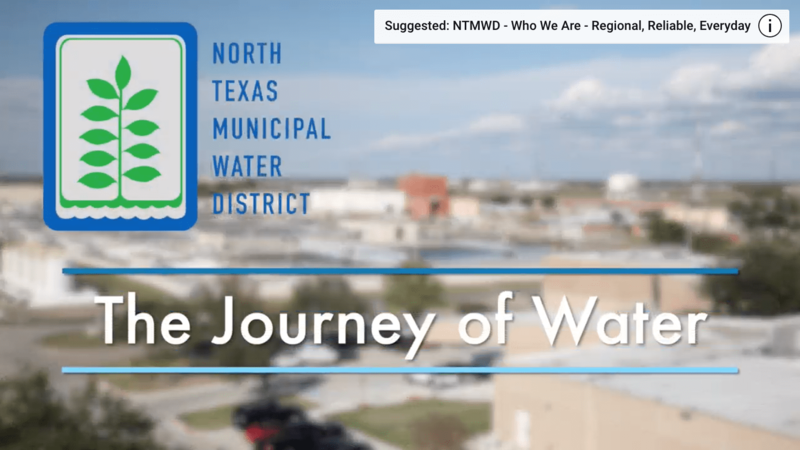 For more than 60 years, NTWMD, working in conjunction with our member and customer cities, has operated responsibly, surpassing state and federal standards for water quality and environmental protection. We are committed to providing affordable, safe and reliable services to the people we serve. Learn more about the vital services we provide in the North Texas region. Provide high quality and dependable water, wastewater and solid waste services in a cost efficient manner. Provide superior water, wastewater and solid waste services today. 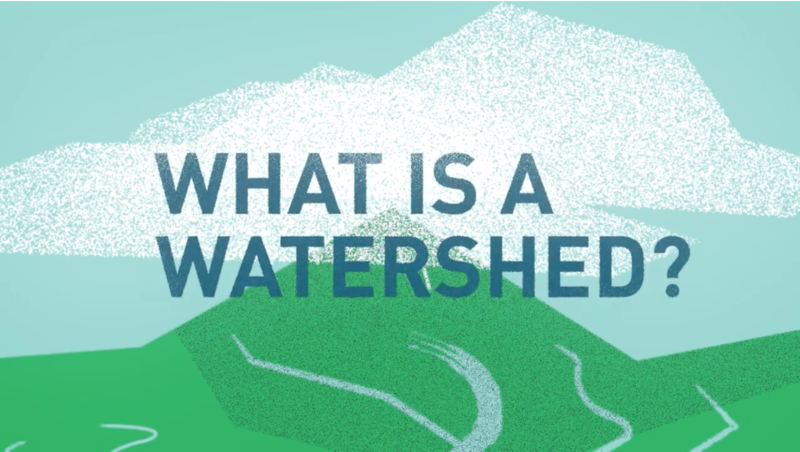 Secure the future of water, wastewater and solid waste supplies and services. Maintain strong relationships with our partners and those we serve. Maintain our infrastructure to provide reliable service today and tomorrow – through emphasis on preventive/predictive maintenance. Take care of our people – develop our leaders and workforce, hire and retain the right people, build our bench and be safe. 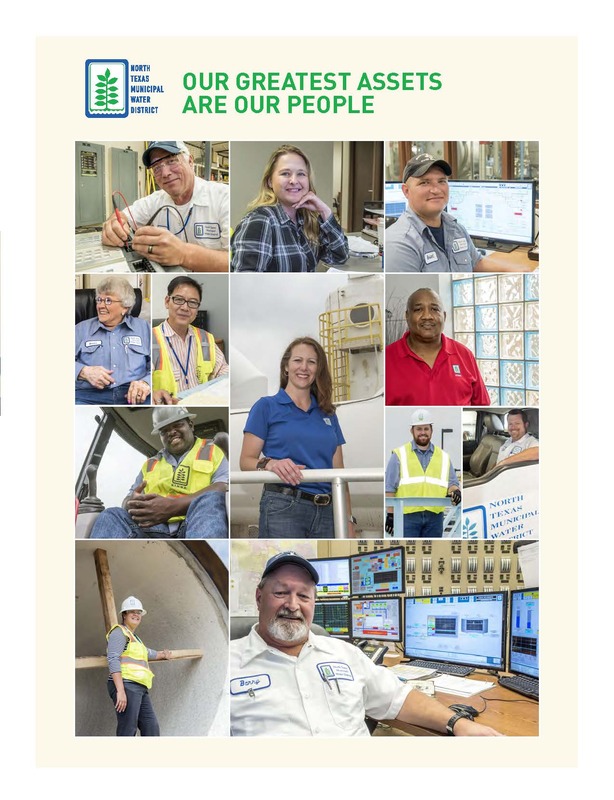 Our core values are represented by terms that uniquely describe how we think of ourselves, what it means to work for NTMWD and how we want others to think of us. These values define our culture. 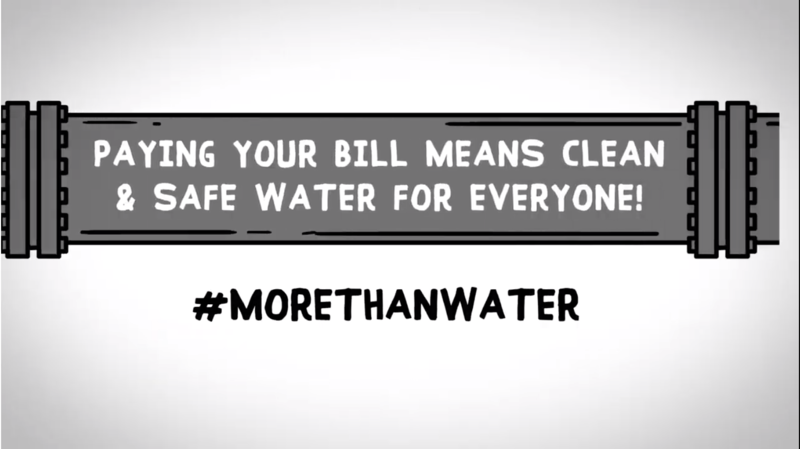 Our cities and customers depend on us to provide superior services, and to protect public health and the environment. We are relied on to be effective, honest, open and consistent, and to serve our customers’ best interest. We are honest, trustworthy, transparent and reliable in our words and actions, and accountable for what we say and do. We treat our customers and each other with courtesy, kindness and fairness. We do what’s best for our customers and the region – ALL-IN together. We mitigate risks in our daily activities to minimize accidents, injuries and damage, and protect public health and the environment; we take care of each other so we can fulfill our mission. We cooperate and collaborate with each other, our customers and partners to meet our region’s needs today and tomorrow.